The Graduate School of Banking at LSU has begun accepting applications from bank officers who wish to attend the 2019 session as members of the Class of 2021. The session is scheduled for May 19 – 31, 2019 and applications are arriving daily. Students of GSBLSU attend classes regarding all areas of banking, experience teaching from some of the industry’s foremost experts, and make invaluable, long-lasting connections with fellow students and faculty, but the benefits hardly stop there. 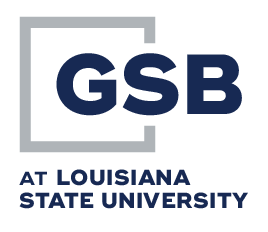 To learn more about the program, click below to download our 2019 brochure or our guide of “9 Important Reasons to Attend GSBLSU.” We hope to see you soon! Almost any experienced bank oficer when asked the question “What keeps you awake at night?” will list people problems near the top of the column. 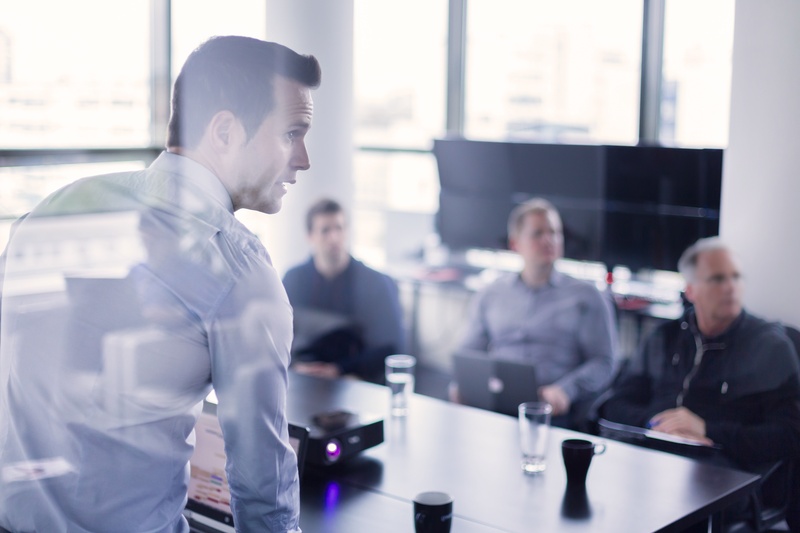 This category of Managerial Challenges involves hiring, firing and motivating individuals to devote their best efforts to executing their responsibilities. At the 2017 Session members of the first year class will participate in a case discussing these Managerial Challenges lead by Jeff Turner, SVP and Director of the People Department, First Florida Integrity Bank, Naples. 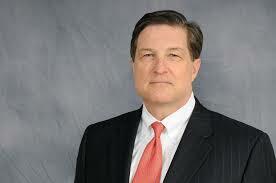 In addition to his extensive banking environment Jeff has worked for PepsiCo., Frito-Lay, All State Insurance and IBM. He brings to the casework a wide range of experience dealing with people in different professional environments. The courses taught at GSBLSU are approved by the board which is made up of senior bank executives who are graduates and CEO’s of sponsoring state banker associations who deal on a daily basis with banking issues on a state and national scale. From freshmen to seniors, our GSBLSU students congregated on the Baton Rouge, LSU campus for a two week whirlwind of study during the 2016 session. As usual, they found comradery, dynamic professors, and comprehensive class offerings. Among the classes attended by our junior class was Bank Regulatory Law, led respectively by professors Patrick Long, Carl Chaney, John Heasley, and Robert Reynolds. Monday through Thursday of the 2016 GSBLSU session, many students found themselves seated in 152 Coates Hall. The class was Banking Small Business, the professor was Mike Milan, and the intent was to introduce students to the intricacies that come with banking for small businesses. 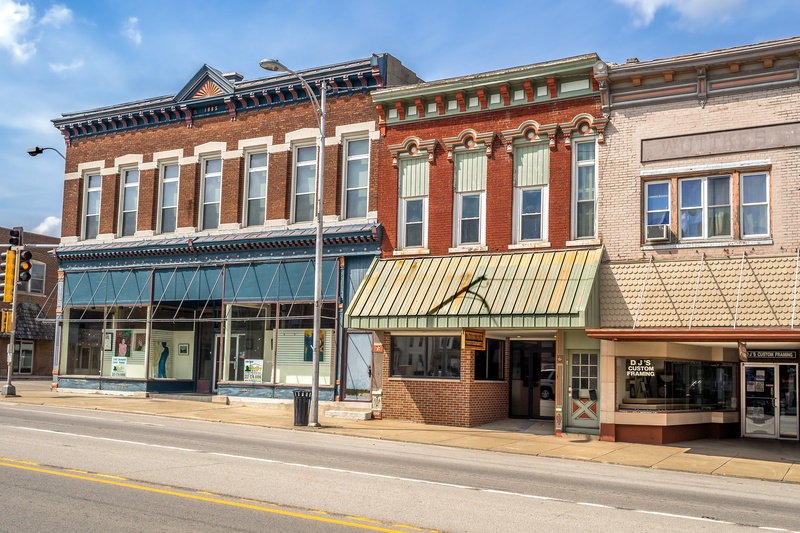 With over 28 million small businesses nationwide, small business is, in fact, very big business, and one on which all banking professionals should have a strong grasp. The Bank Management Simulation course utilizes a computer-based learning exercise designed to give participants an overview of the bank management decision making process. Students develop strategies for the management of functional bank areas, with specific emphasis on planning and decision-making in areas such as loans, deposits, investments, funds management, asset/liability management, risk management, etc. The primary focus is on profitability and growth, but attention also is directed to marketing and pricing of bank services—both current and future. 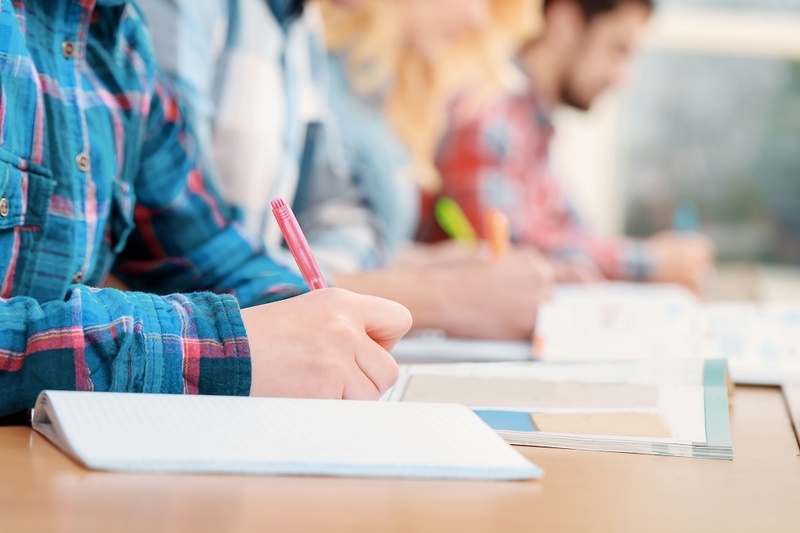 Even though our students participate in over 70 hours of classroom work in their three years on campus, constant changes in the industry make it challenging to address frequently- changing issues that are important to the successful operation of a bank. While these issues may be very important they often do not justify the attention of a full five-day course. A new course will be introduced at the 2016 session entitled ”Current Banking Issues” which will identify and address new topics in banking that are not covered in other courses. This course will be headed by Jeff Szyperski, President of Chesapeake Bank and Bruce Whitehurst, President of the Virginia Bankers Association. 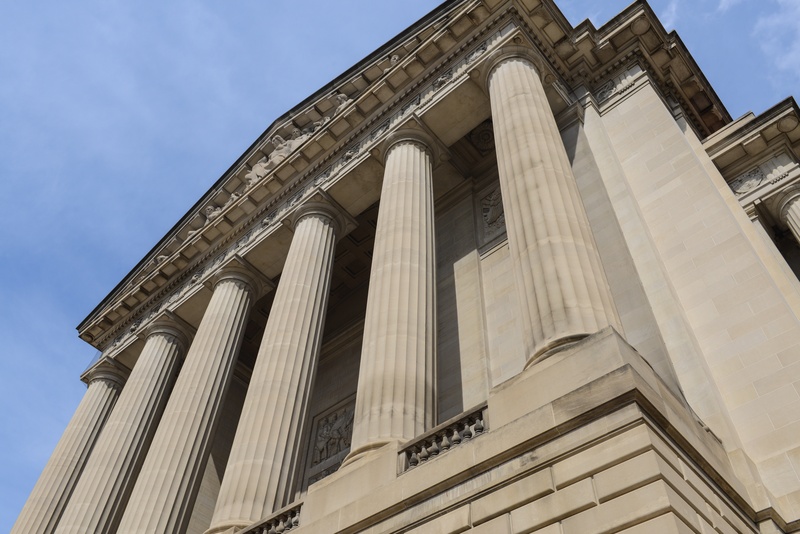 Both Jeff and Bruce are heavily involved in working with legislators, regulators and others to promote the efficiency and well-being of the industry and bring to the school many years of practical experience. The topics of the course will vary from year to year to recognize changes in the banking and financial environment. We have high expectations for this course. 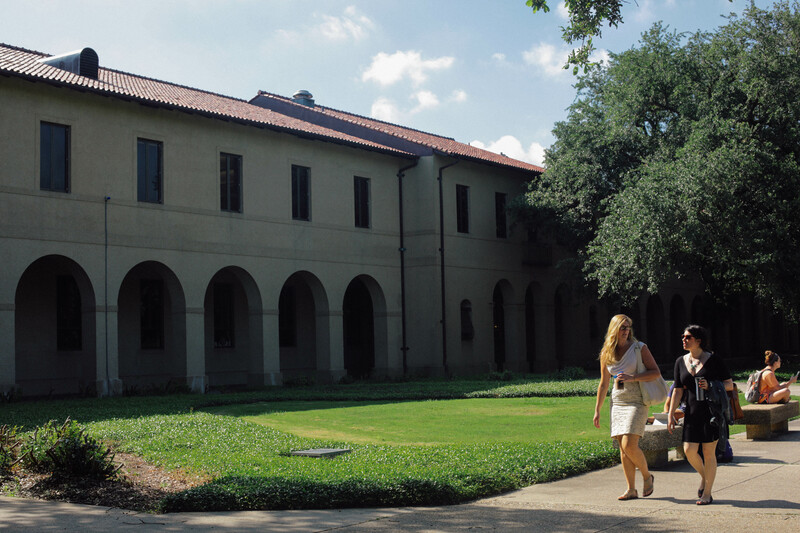 Enhancing the learning experience at the Graduate School of Banking at LSU does not always involve the introduction or elimination of courses from the curriculum but sometimes it is necessary to modify material covered in courses because industry and/or regulatory changes result in two or more courses addressing the same or similar issues although from different perspectives.